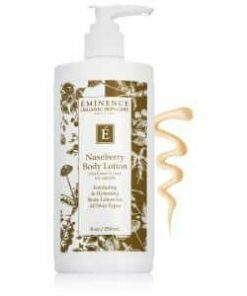 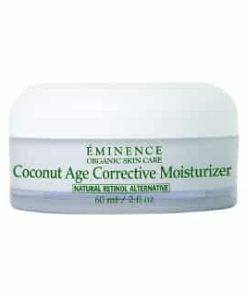 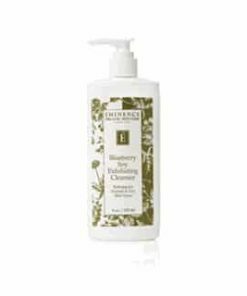 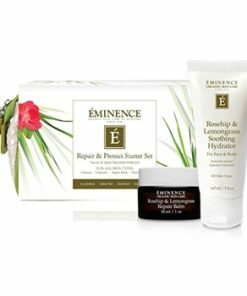 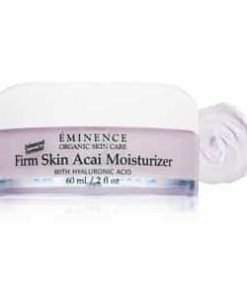 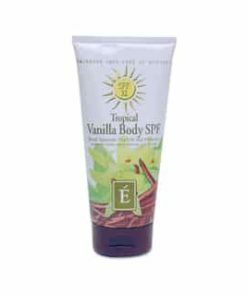 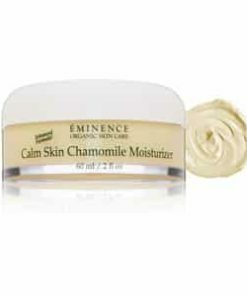 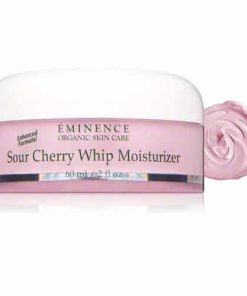 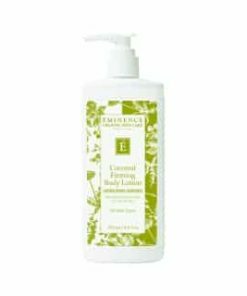 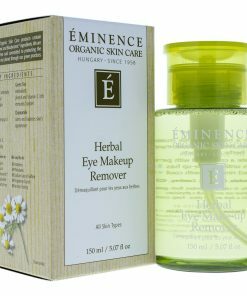 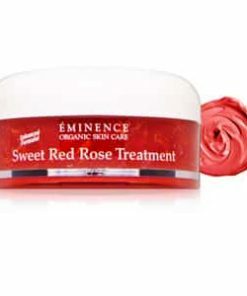 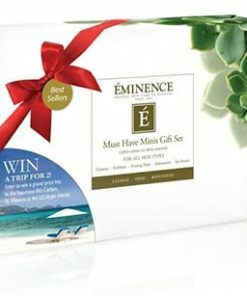 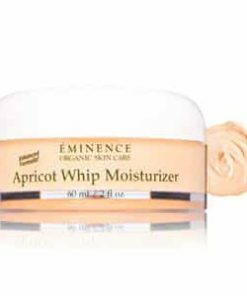 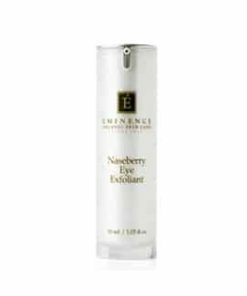 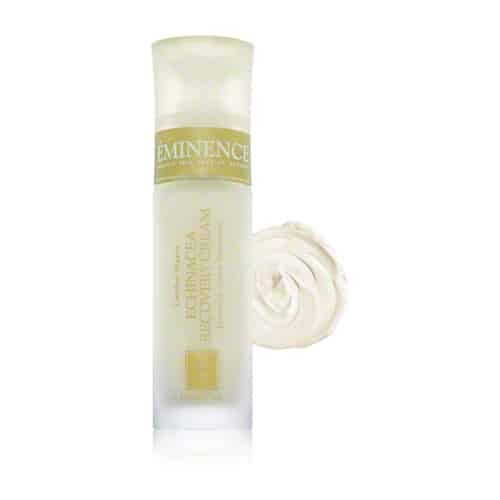 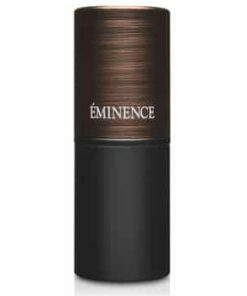 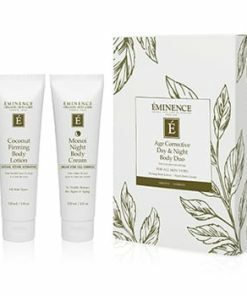 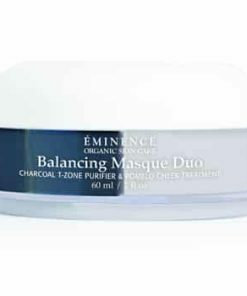 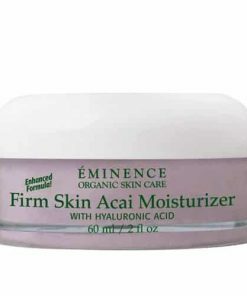 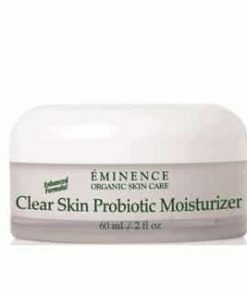 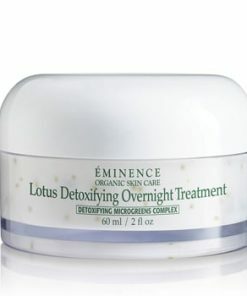 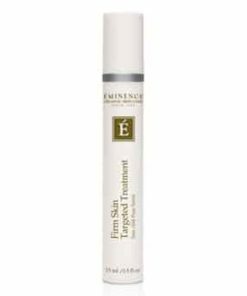 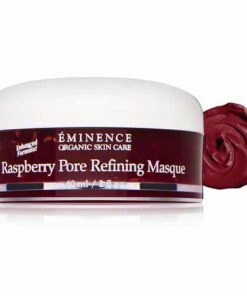 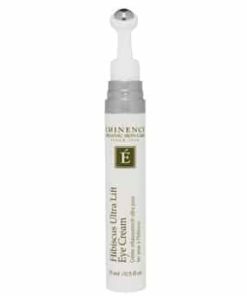 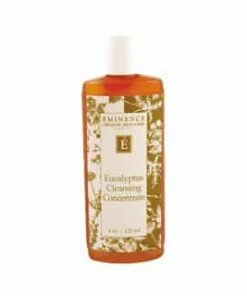 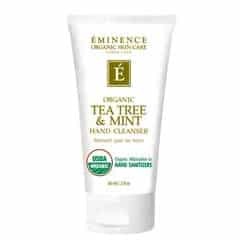 Eminence Echinacea Recovery Cream hydrates and soothes irritated skin to reduce inflammation, boost elasticity and promote long-lasting comfort. 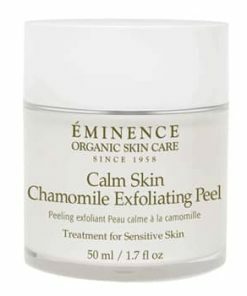 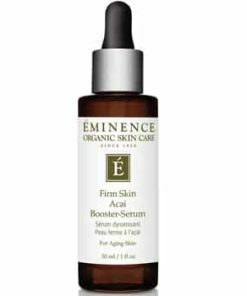 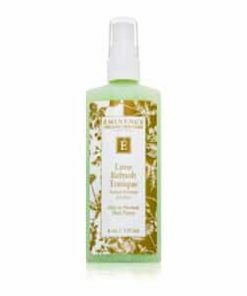 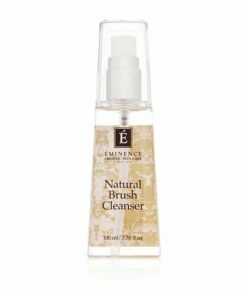 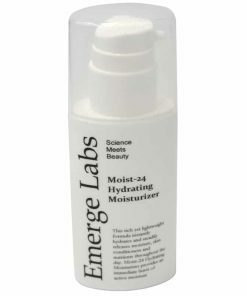 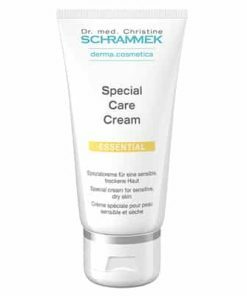 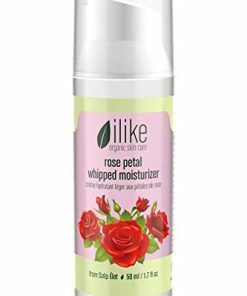 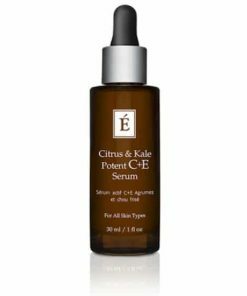 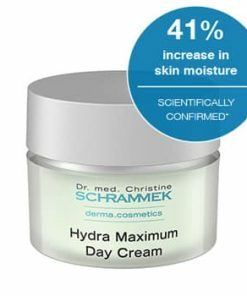 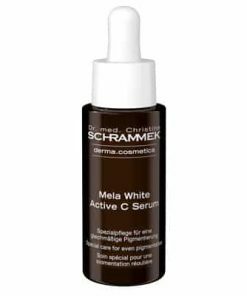 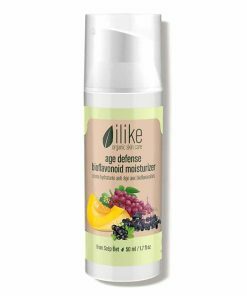 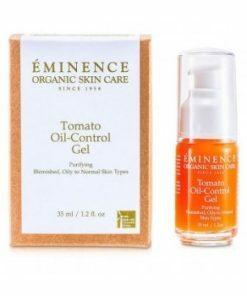 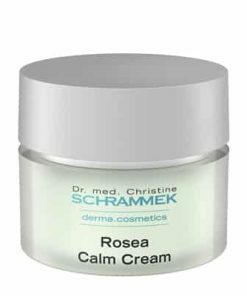 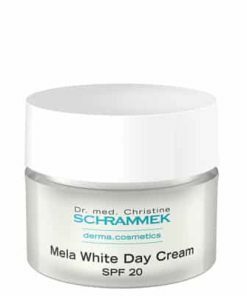 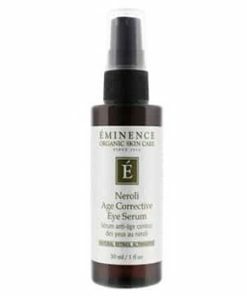 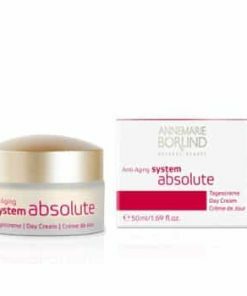 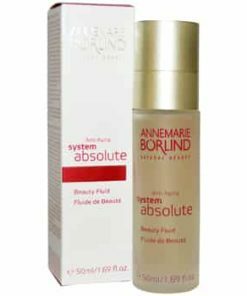 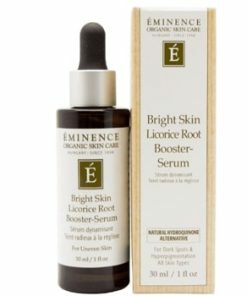 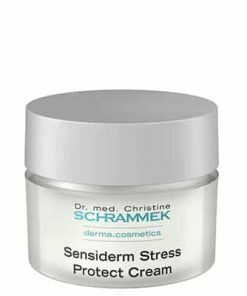 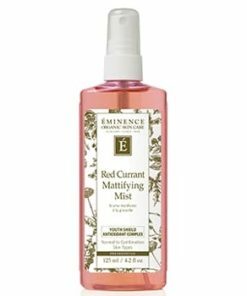 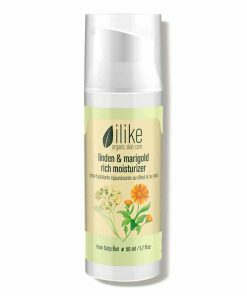 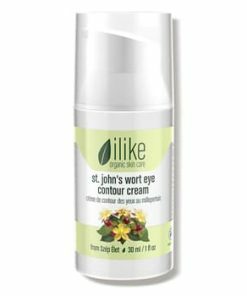 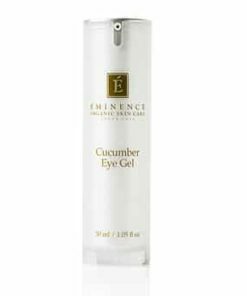 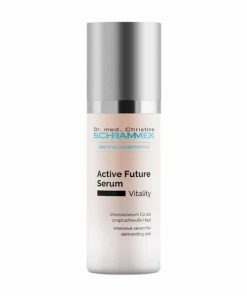 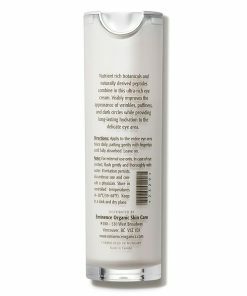 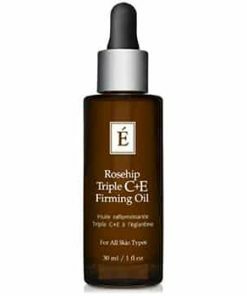 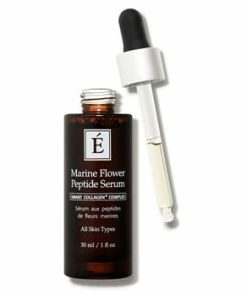 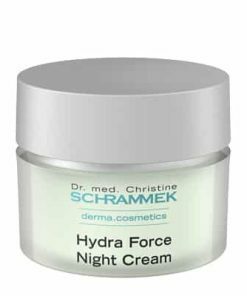 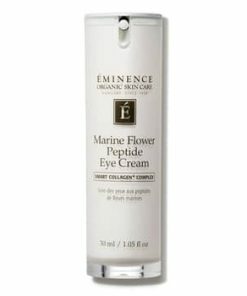 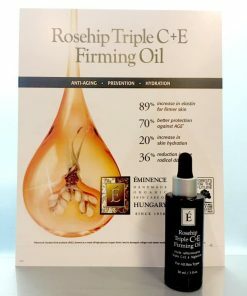 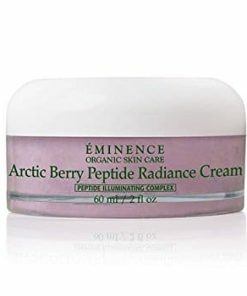 Formulated with echinacea, it helps protect against environmental and free radical-damage, allowing the complexion to maintain a calm tone and texture. 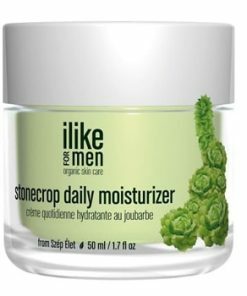 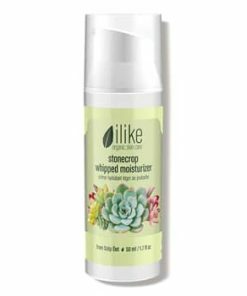 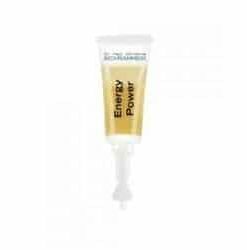 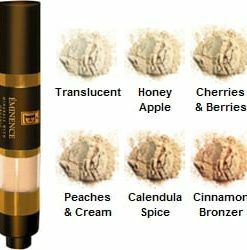 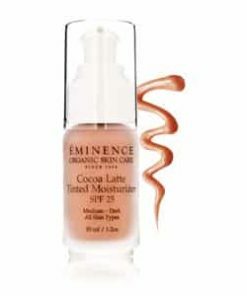 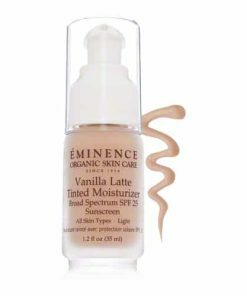 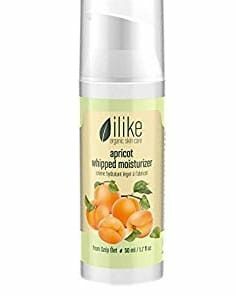 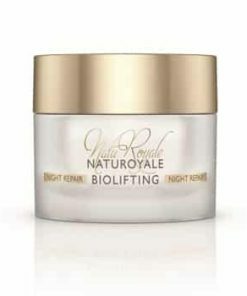 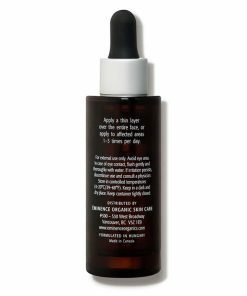 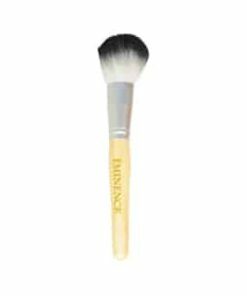 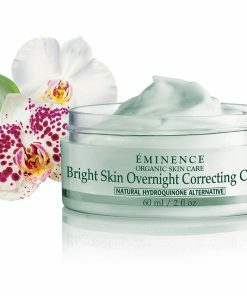 The lightweight formula is ideal for normal to oily skin. 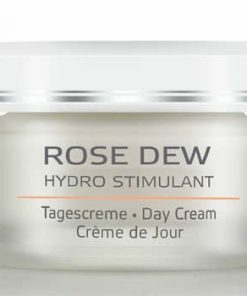 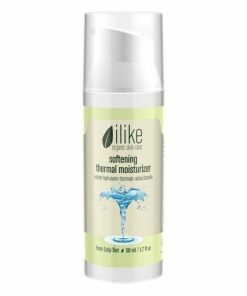 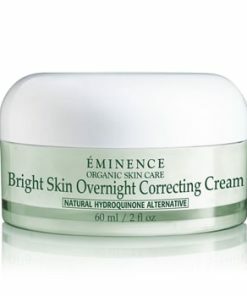 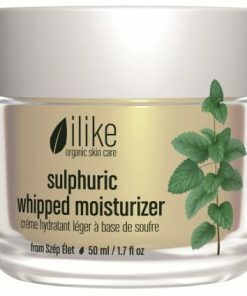 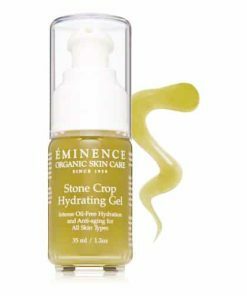 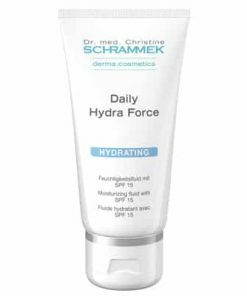 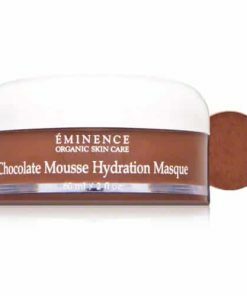 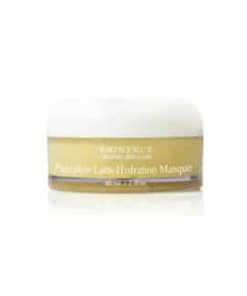 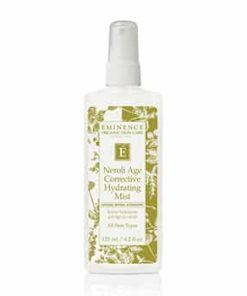 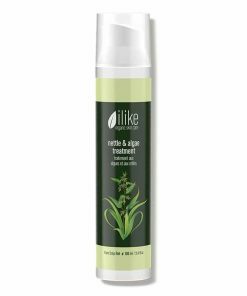 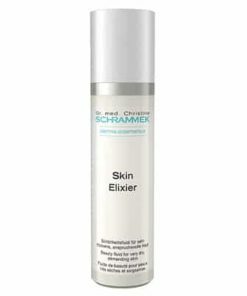 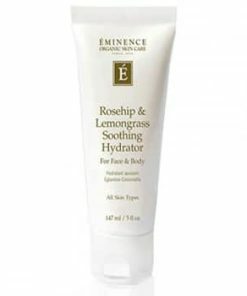 Relieve irritation and nurse your dehydrated skin back to health. 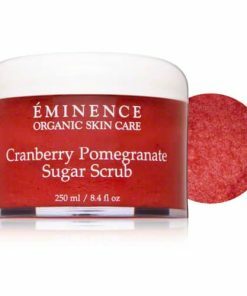 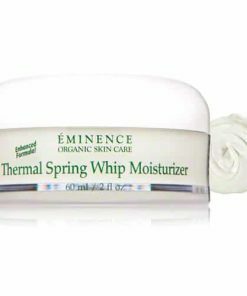 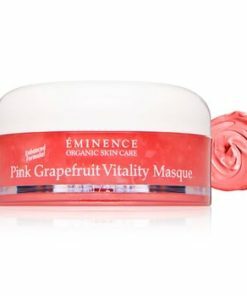 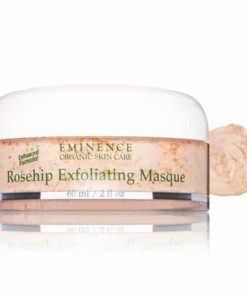 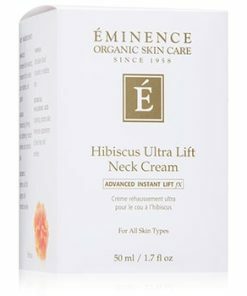 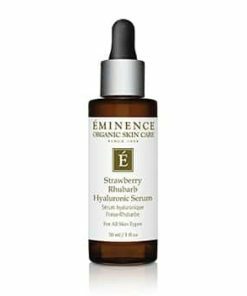 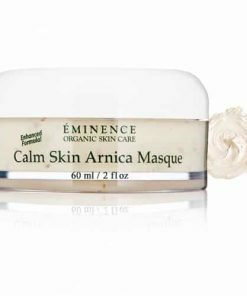 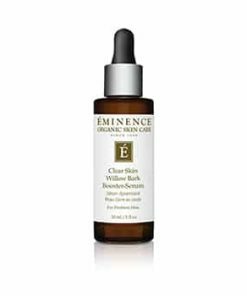 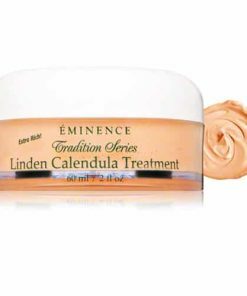 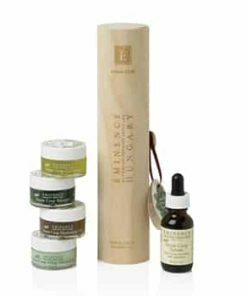 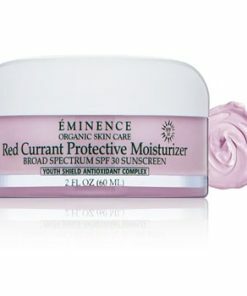 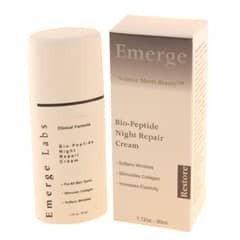 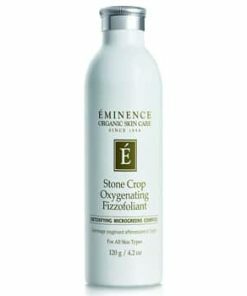 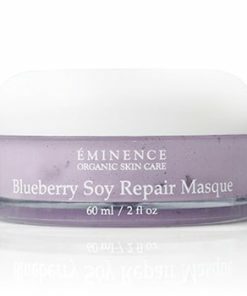 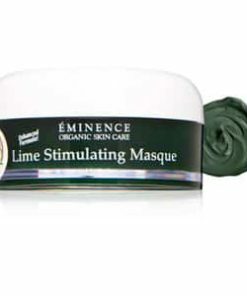 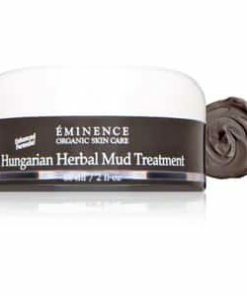 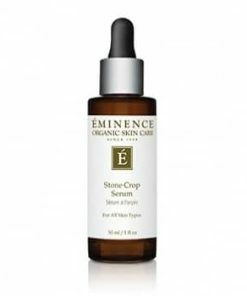 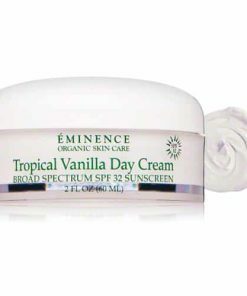 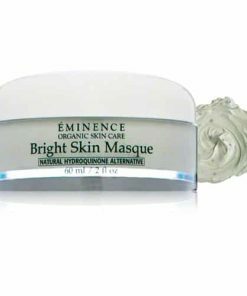 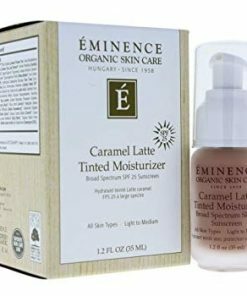 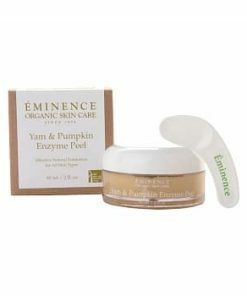 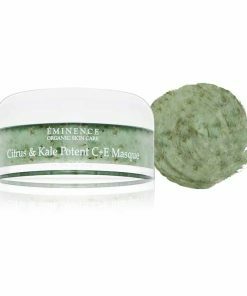 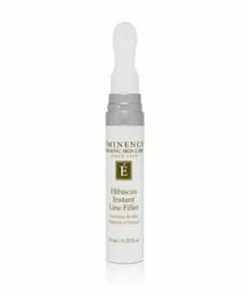 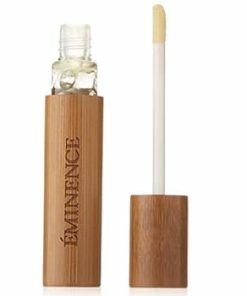 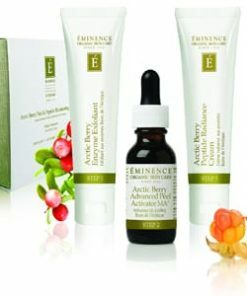 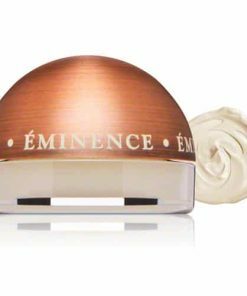 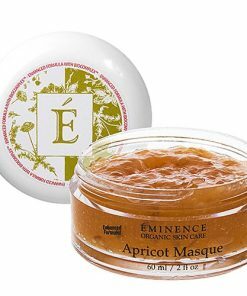 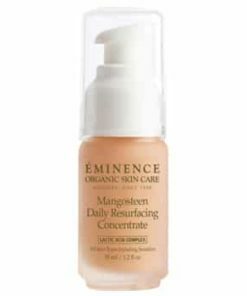 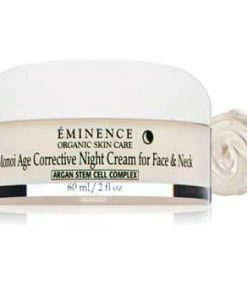 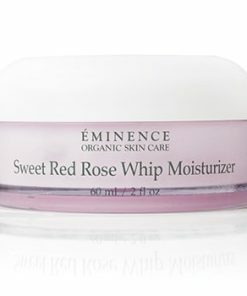 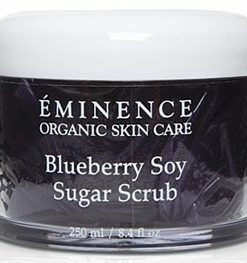 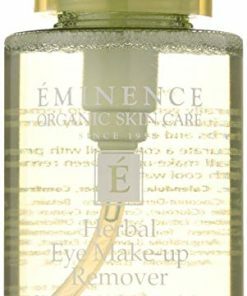 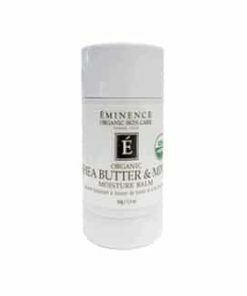 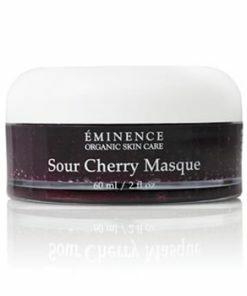 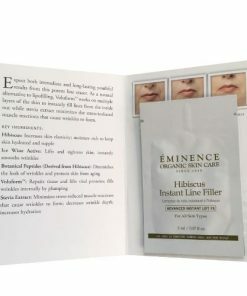 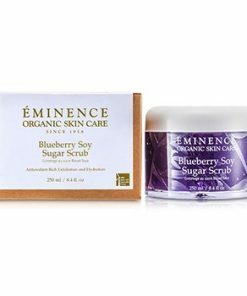 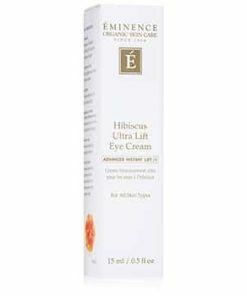 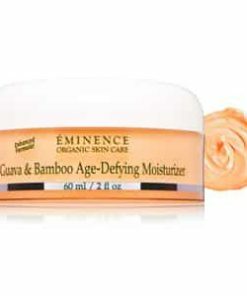 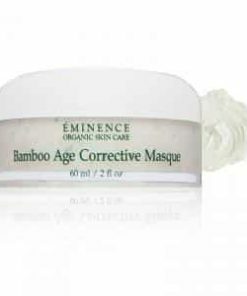 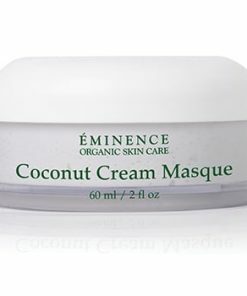 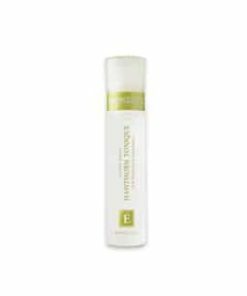 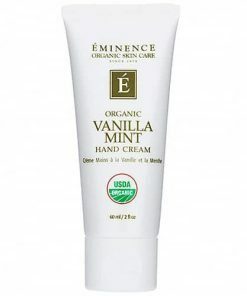 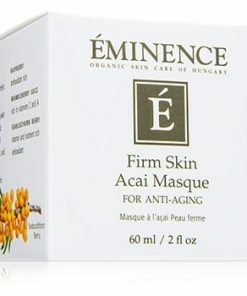 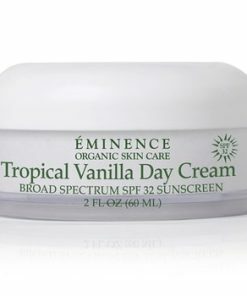 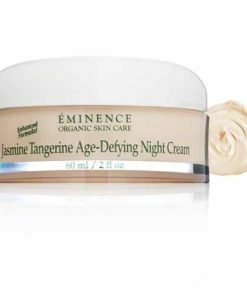 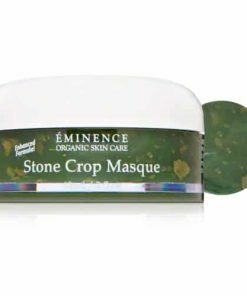 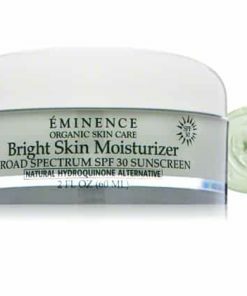 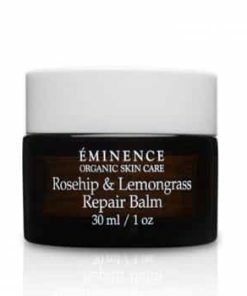 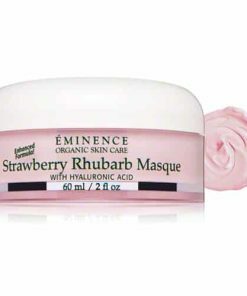 Eminence Biodynamic Echinacea Recovery Cream gently moisturizes and mends the skin, while encouraging a more supple, youthful-looking complexion. 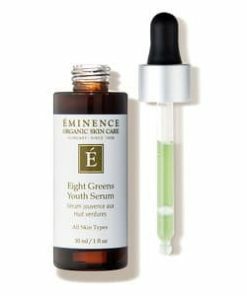 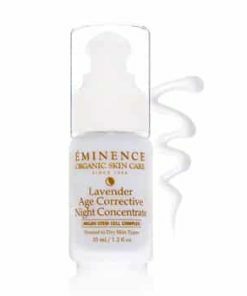 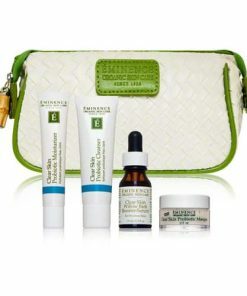 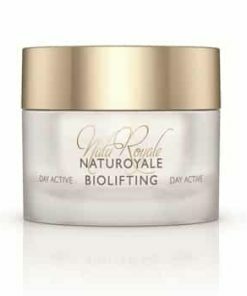 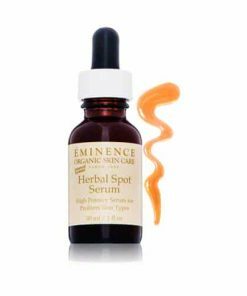 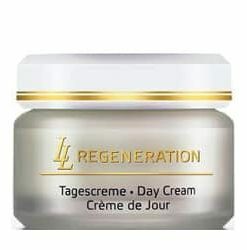 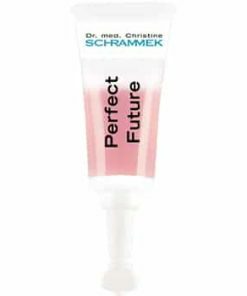 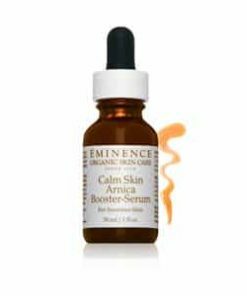 Repairs signs of aging while promoting a younger-looking skin. 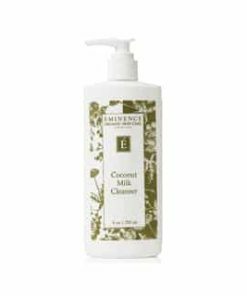 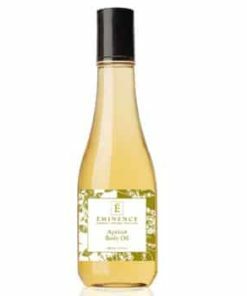 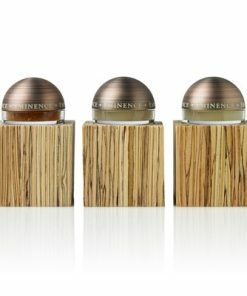 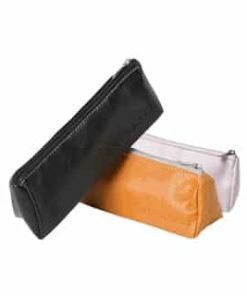 Made with recyclable glass packaging, FSC-certified paper and vegetable inks. 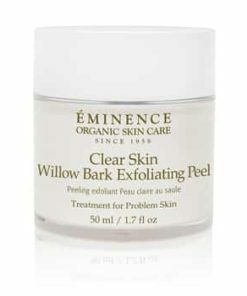 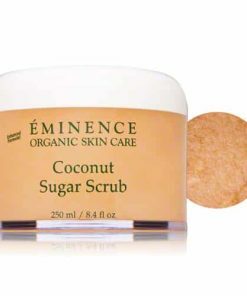 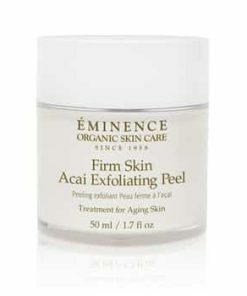 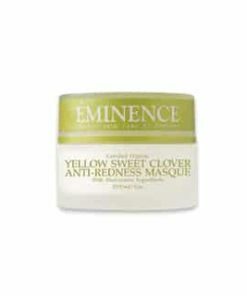 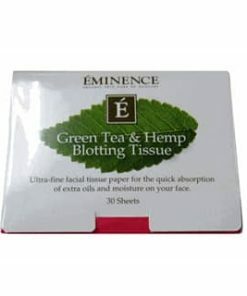 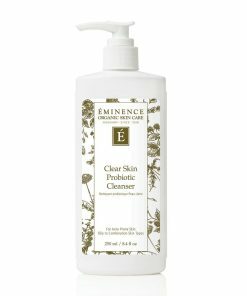 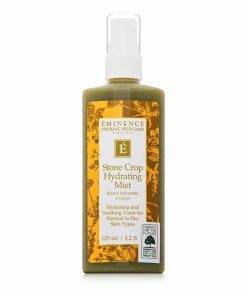 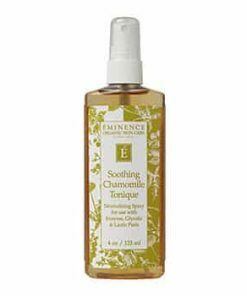 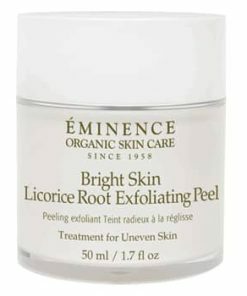 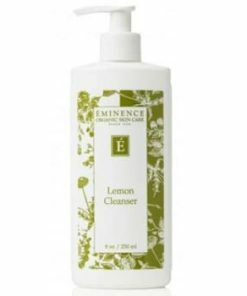 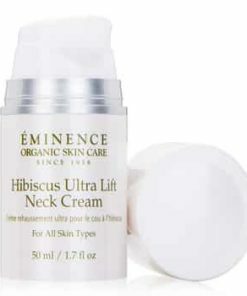 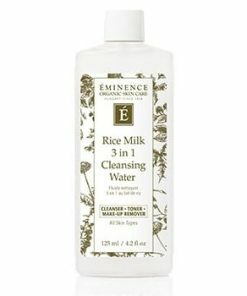 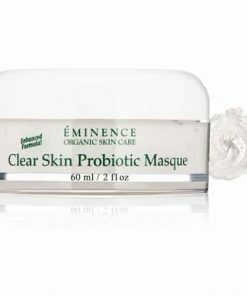 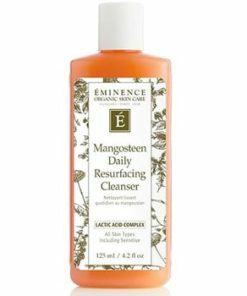 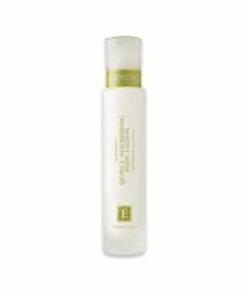 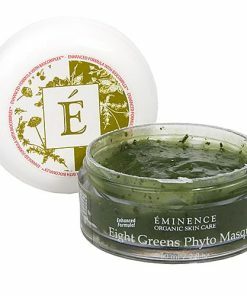 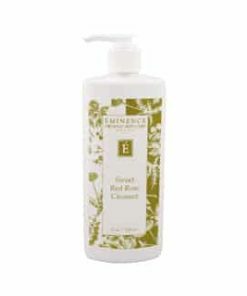 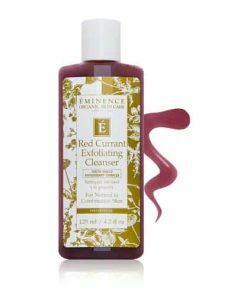 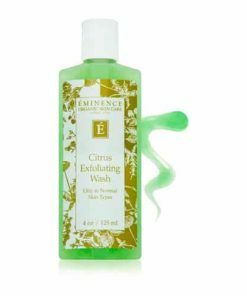 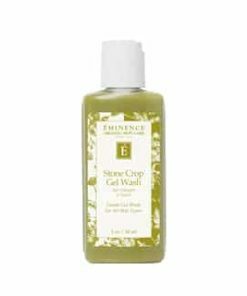 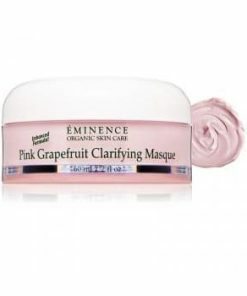 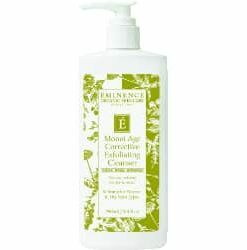 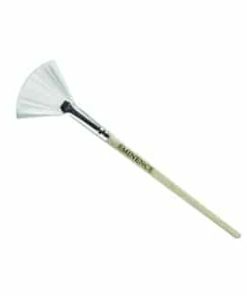 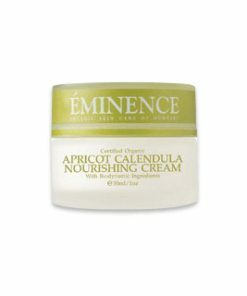 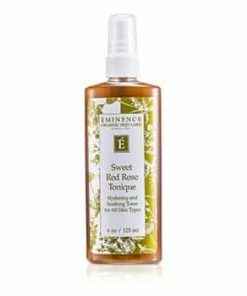 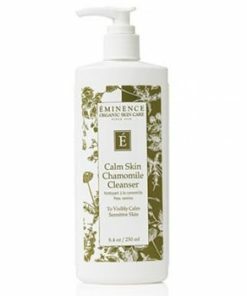 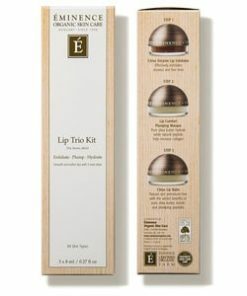 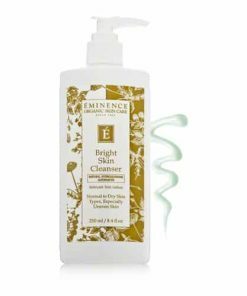 Apply a thin layer onto freshly cleansed face and neck areas. 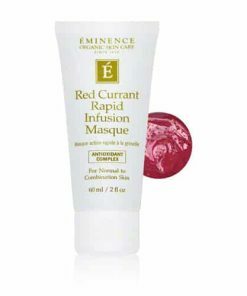 Massage in until completely absorbed. 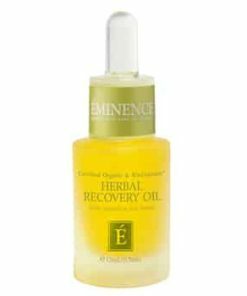 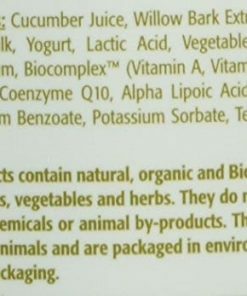 Aqua, Linseed Acid**, Echinacea Purpurea*, Melilotus Officinalis*, Ruta Graveolens*, Sesamum Indicum Oil*, Buxus Chinensis Oil*, Glycerin, Aloe Barbadensis Juice*, Macadamia Ternifolia Oil*, Gliceryl Stearate, Prunus Americana Kerner Oil*, Triticum Vulgare Juice**, Calendula Officinalis Extract*, Achillea Millefolium Extract* Butyrospermum Parkii Butter, Tocopherol, Xanthan Gum, Lecithin, Allantoin, Nicotinamide, Pantothenic Acid, Zinc Sulfate, Hippophae Rhamnoides Extract*, Glycyrrhiza Glabra Extract, Oenothera Biennis Oil*, Benzyl Alcohol, Benzoic Acid, Sorbic Acid, Retinyl Palmitate.